South Australia’s container deposit scheme keeps our state free from unsightly beverage litter. South Australians enjoy the convenience of an extensive depot network throughout the metropolitan and regional areas of the state. Collection Depots dataset in GIS shapefile format. 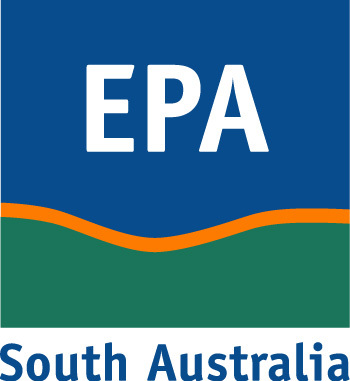 EPA Publications & Forms are available in pdf format.